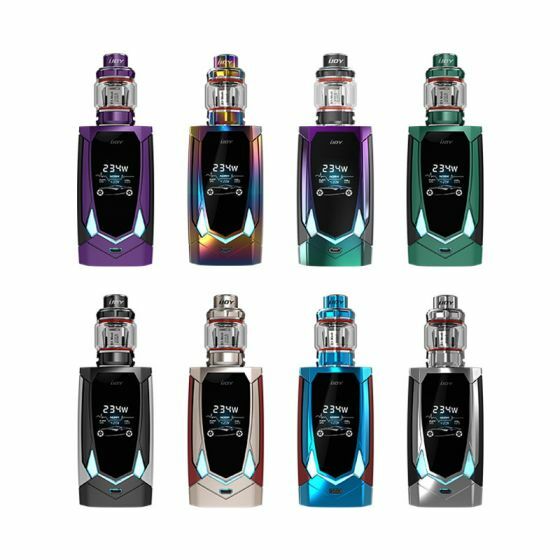 The IJOY Avenger 270 kit is the first vape kit which utilize voice control system and will take you to the new world of "AI”. 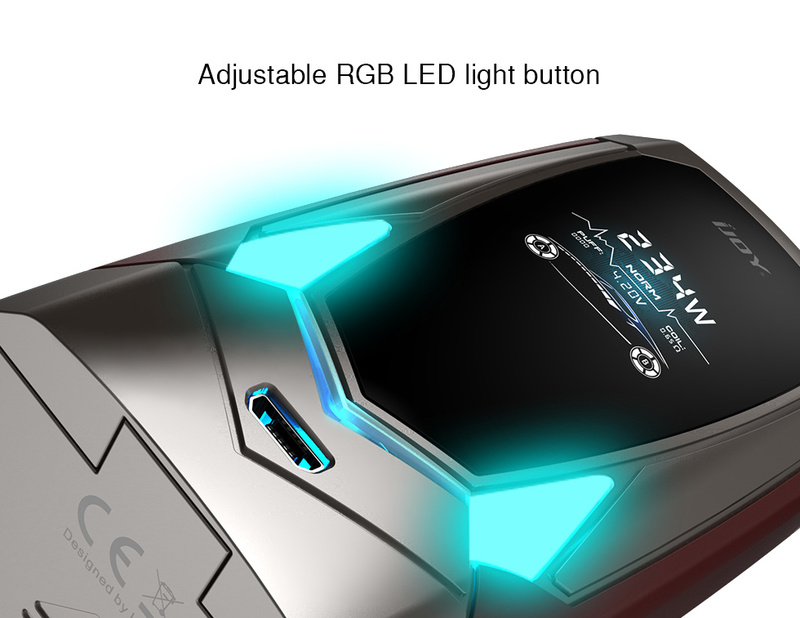 With the cool functions, you can adjust wattage, lock device, light color, music color and so on. 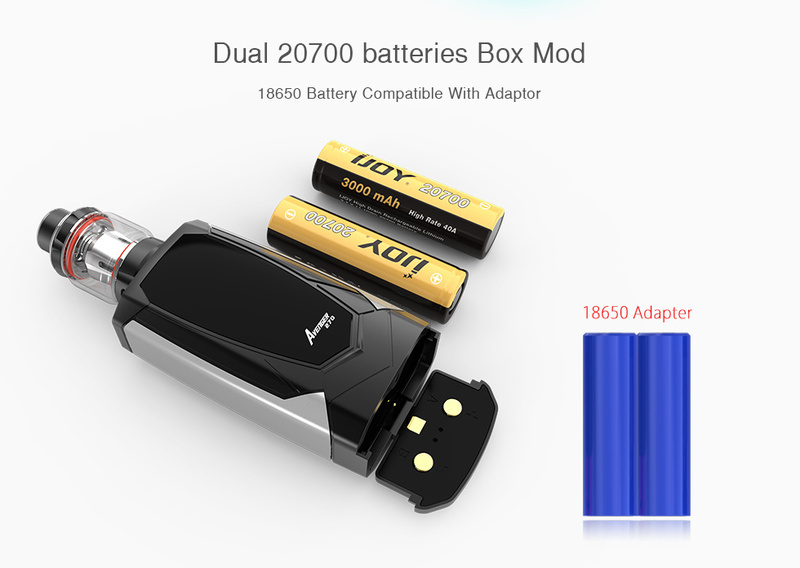 Avenger 270 Mod is compatible with dual 20700 batteries and can be fired up to 234W power maximum output for large vapors clouds. 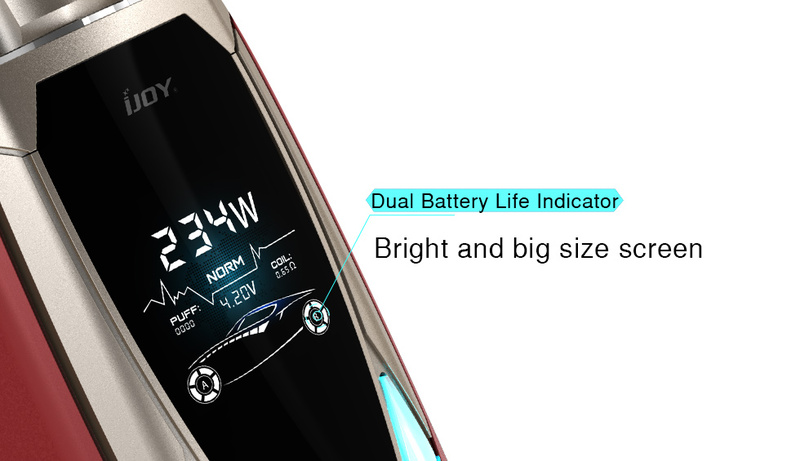 It features personalized and innovative design, which comes with a large side fire button and bright OLED screen to display vaping parameter clearly. 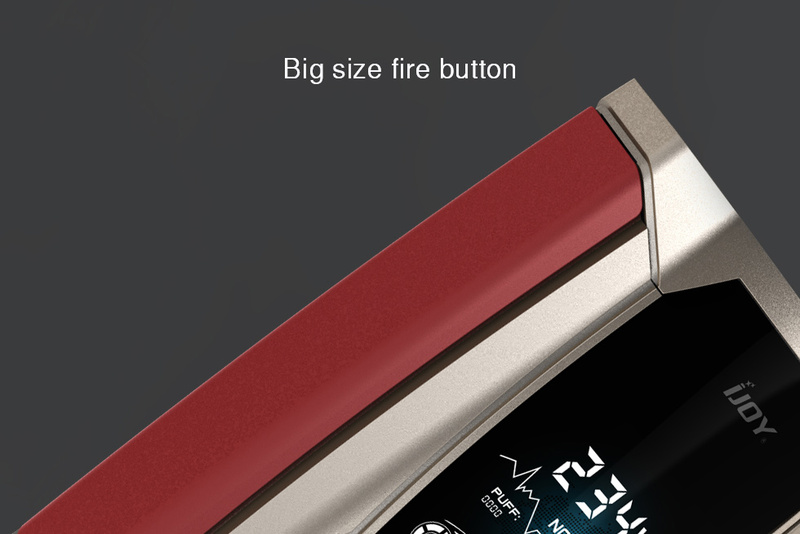 It also supports NI, TI, SS temperature control. 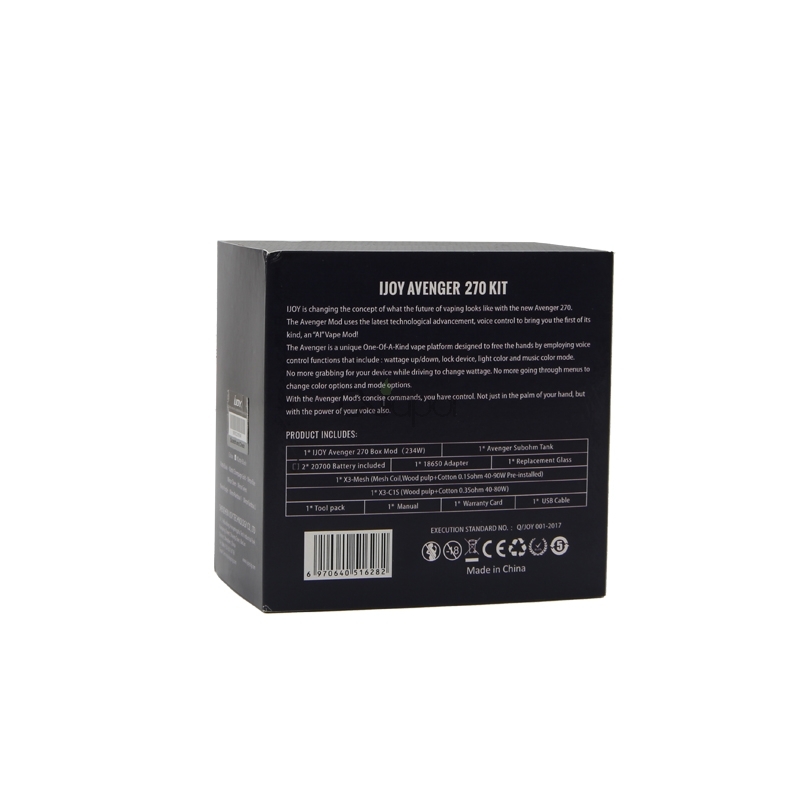 The Avenger subohm tank has 4.7ml large capacity and it also has bubble glass tube can change capacity to 3.2ml. 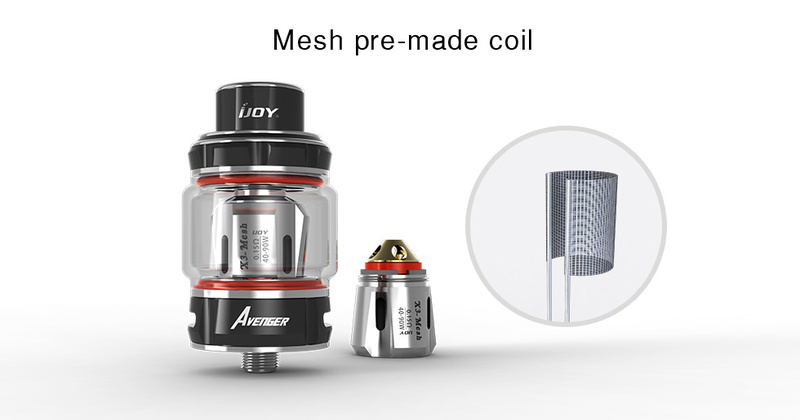 Also, IJOY Avenger adopts X3-Mesh coils for soft flavors. 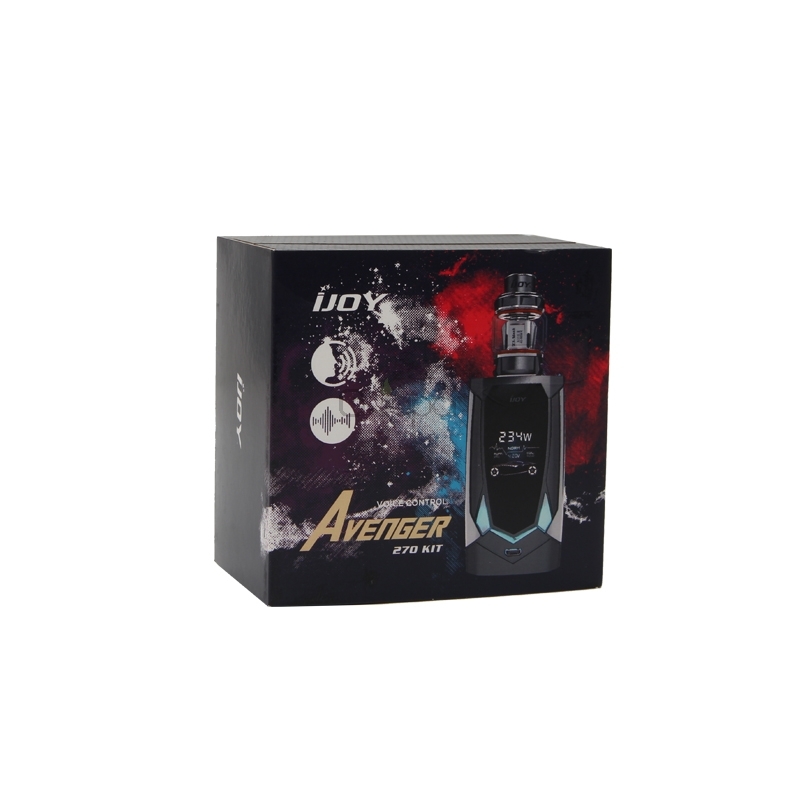 IJOY Avenger Kit is a new technological design kit and it will bring you different and superior vaping experience. 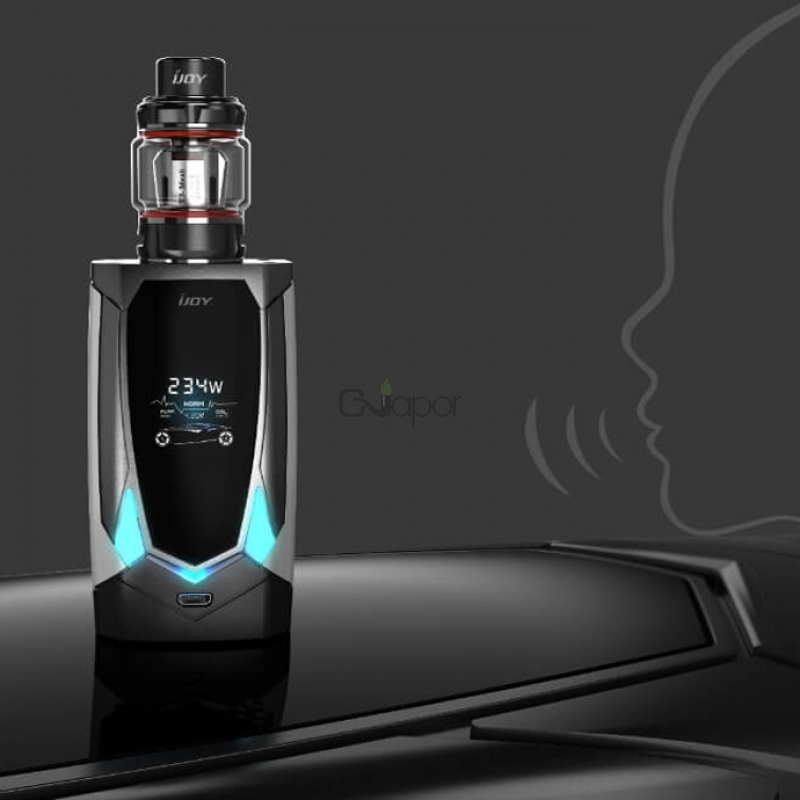 I purchased the iJoy Avenger 270 and could not be more happy with it. The finish looks amazing even compared to my other mods of the same color. 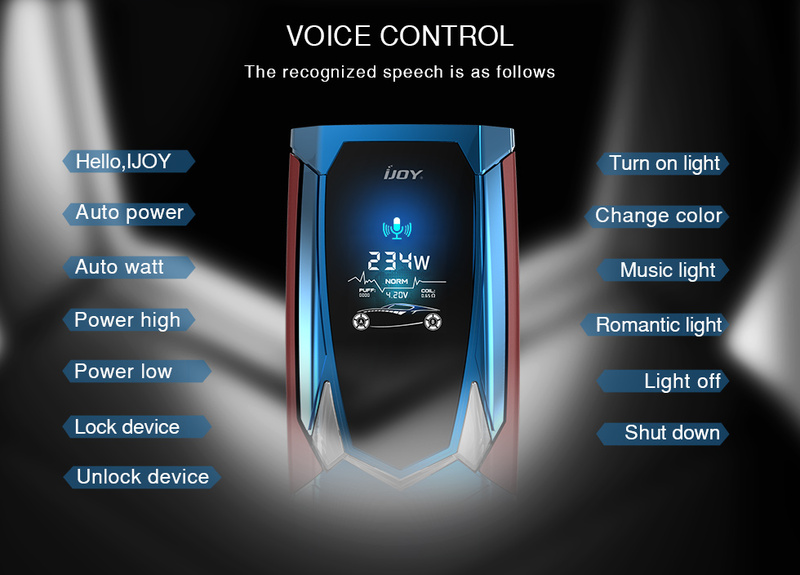 The voice functions while seem gimicky at first are great especially the "Auto Watt" feature. 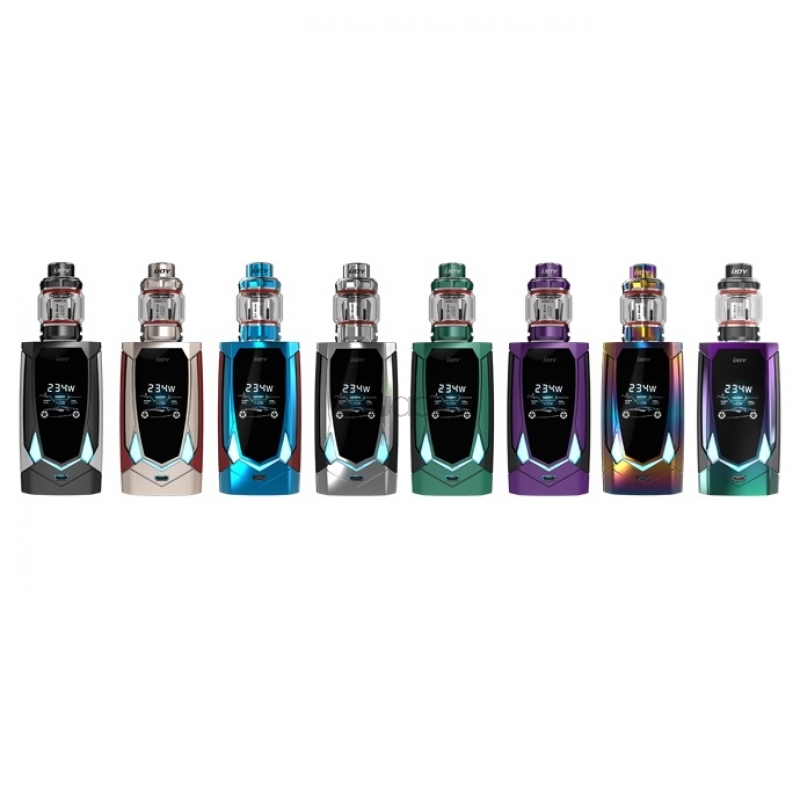 The flavor is great with the tank from the kit and well worth the price of admission. NOTE: The battery door will seem loose at first however once the batteries are in your golden. Pick this on up. I love all my mods, but I'm literally in love with this new baby. Good weight to it & lots of girth. Hits like a mother. The only con at the moment is since it's so new, I have yet to find a silicone grip made for it. Gotta be real careful without one. 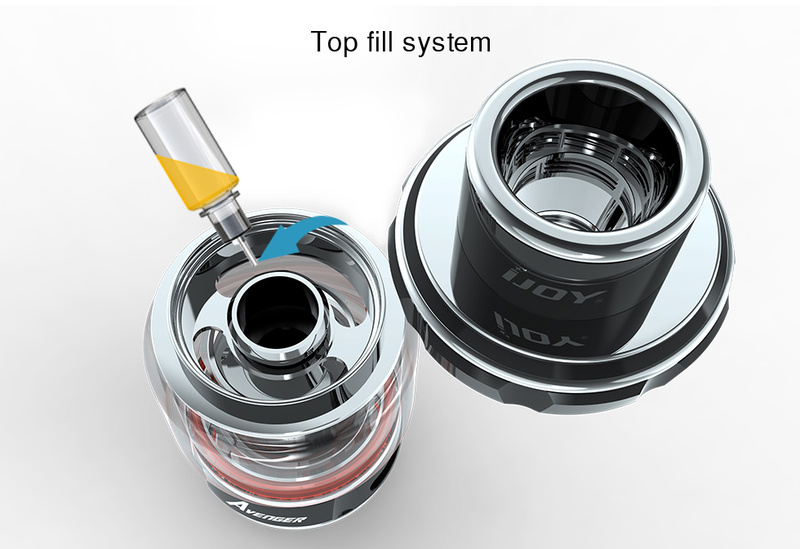 Get this iJoy... you won't be disappointed.